Hotel-luxe is one of the latest designer buzzword we’re hearing a lot at the moment. 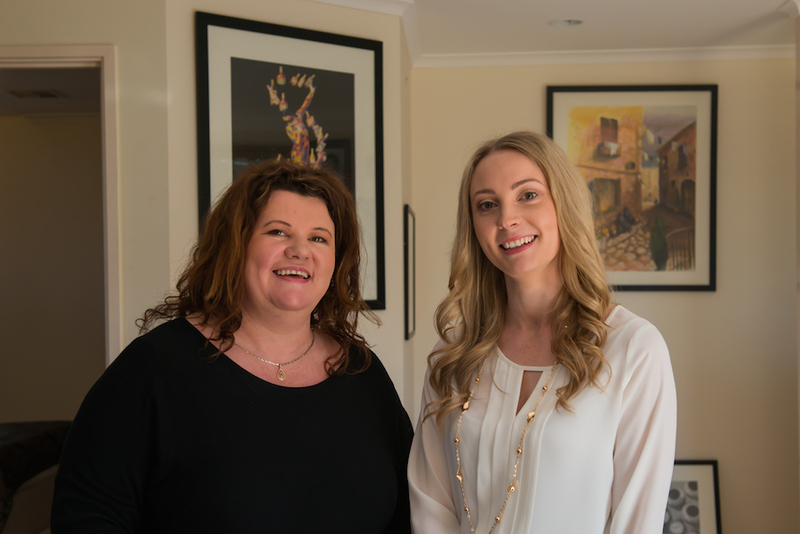 Here to explain what it means and how you can incorporate hotel-luxe into your own home are interior stylists Emily and Leisa from Fifth Avenue Interiors. 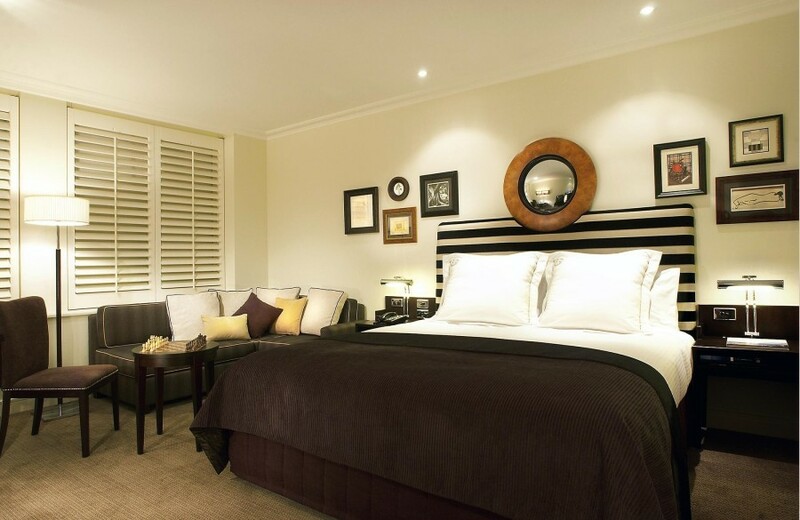 “Hotel-luxe is all about creating the glamorous and luxurious feeling of a hotel in your own home,” says Emily. “Fresh smelling bouquets of flowers, beautiful architecture and memorable artworks are just some of the details of a hotel that can leave you gazing. 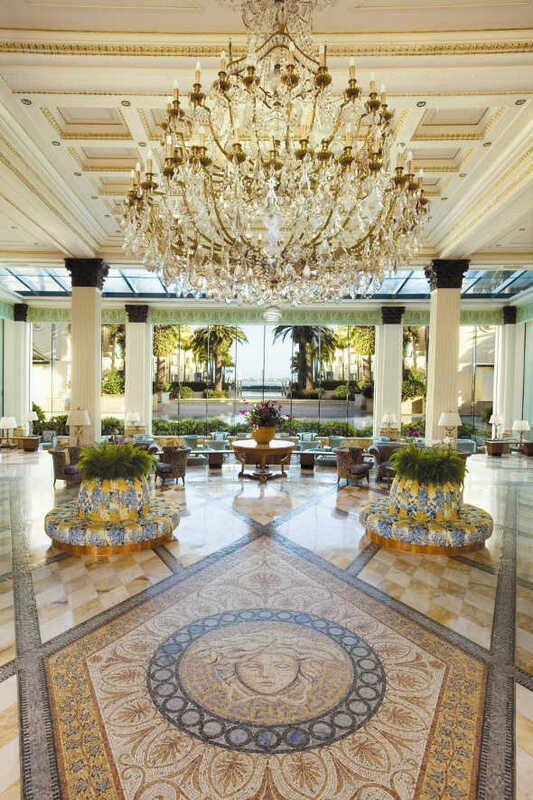 “Hotels are known to make the lobby their most beautiful feature. “Have you ever noticed that hotel drapes are a statement? Every element is so detailed. 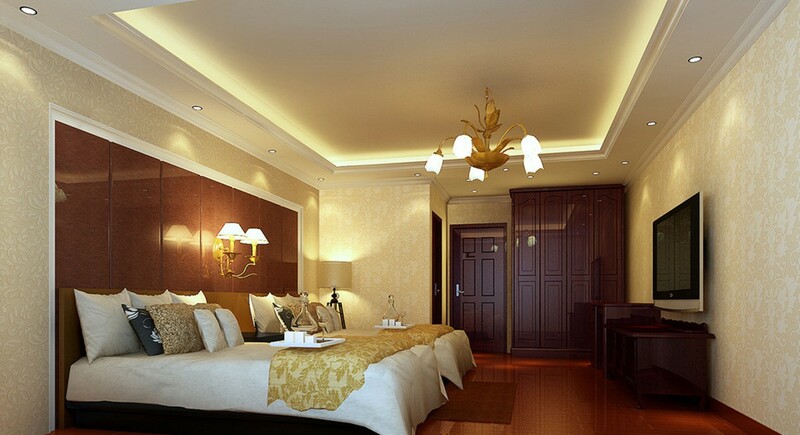 “Hotels always have a range of lighting sources in rooms. It means you can adjust the lighting to create the mood and atmosphere you want. “Add this same level of lighting control to your own home. Install dimmer switches to your main lighting source in each room, think about installing under cabinet lighting in kitchen or office spaces, hang pendants over dining tables or over kitchen work areas, or use floor lamps and side table lamps to create ambience and add softness,” says Leisa. “I always find hotels have the most amazing seating in their lobbies, bars or restaurants. The furniture is placed to create conversations and invite you to sit down and relax,” says Emily. “We have all been guilty of this one. We only feel the need to take the beautiful little bottles because they look great, smell great and… we don’t need a third reason but we do, right? Hotel bathroom products are so teeny tiny there’s almost no point in taking them. “Instead, source a brand of luxury bathroom products you can enjoy. I am loving the AESOP range of products. They smell amazing and look great displayed on the vanity and in the shower. 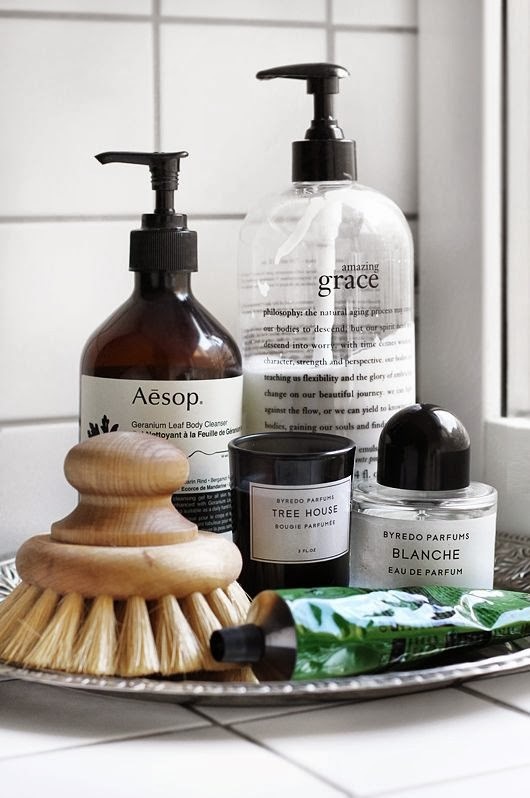 There are so many heavenly products out there that you would be proud to display in your bathroom and you won’t have to wait for your next hotel visit to stock up!” laughs Emily. “Hotels are not short of mirrors. They’re an important element to adding luxury to a space. Mirrors reflect light and images, making a space feel larger, and give texture to a room. 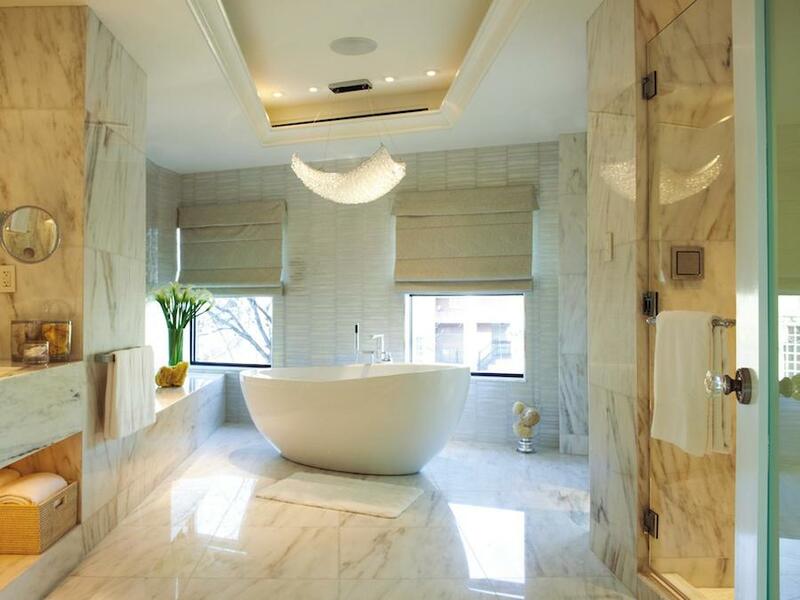 “Hotel bathrooms, with their marble walls, double basins, frameless showers and spa baths, are just like heaven. 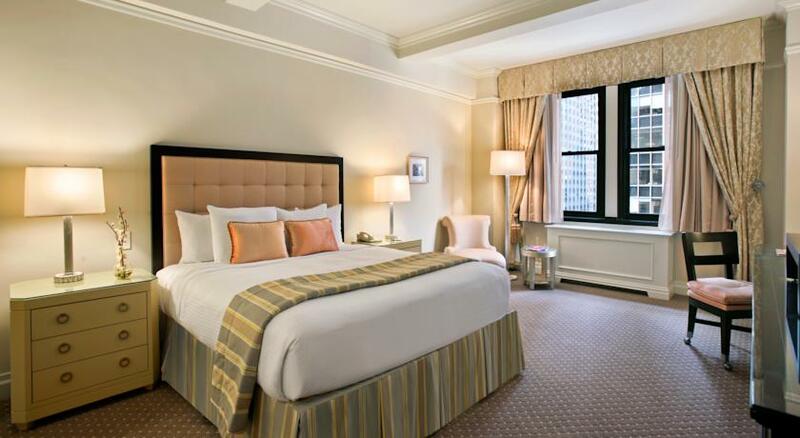 “A common feature in hotel rooms are their detailed ceilings. 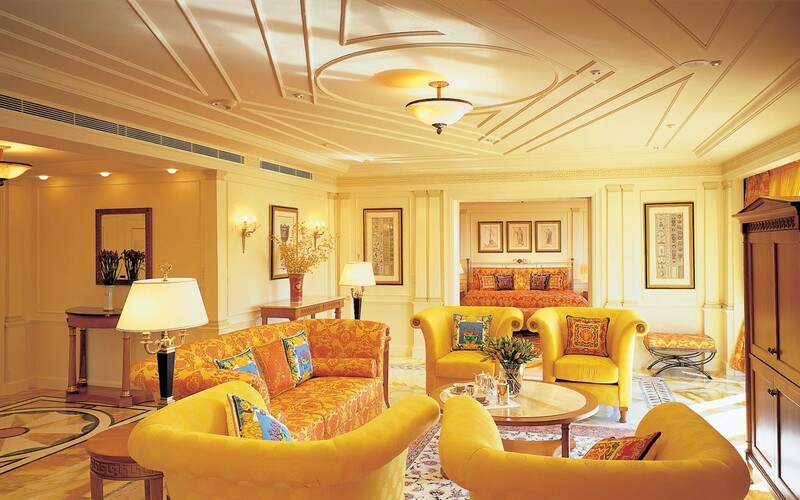 “Take some inspiration from hotels to create an element of luxury to your space. Recessed ceilings or bulkheads are a clever way to do this. You can also get creative with your lighting here like we discussed in step 3. Stamped or beamed ceilings can add character and a sense of elegance. “There are endless wall finishes used in hotels — from wallpaper, timber, upholstery, boiserie to wainscoting — and they can add a completely different dimension to a space. Thank you Emily and Leisa for sharing your top 10 ideas to steal from hotels for a more luxe home. We’ve definitely got new ideas to try, like adding a cluster of mirrors — love that! 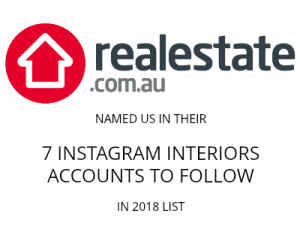 For more inspiration from Fifth Avenue Interiors or to check out the services they offer, visit their website or connect with them on Facebook. Beautiful photos and great ideas 🙂 I would love a chandelier in my home to make it more luxe!